Bold in style and versatile in function, this cocktail ottoman is the ultimate living room accessory. 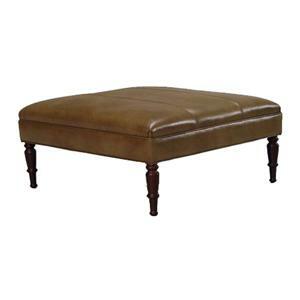 Whether used as a footrest, seat, or cocktail table in the center of the room, this ottoman will always come in handy when lounging around the house. But adding to the look, as well as the function, of your home, this item's prominent, traditional-style stature will make a statement in any room. 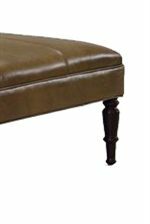 From 4 tall, decoratively tapered wood legs to one large, elegantly upholstered seat cushion, this ottoman is both sleek and chic. The 08BH Cocktail Ottoman with Tall Wood Legs by McCreary Modern is available in the area from BigFurnitureWebsite.